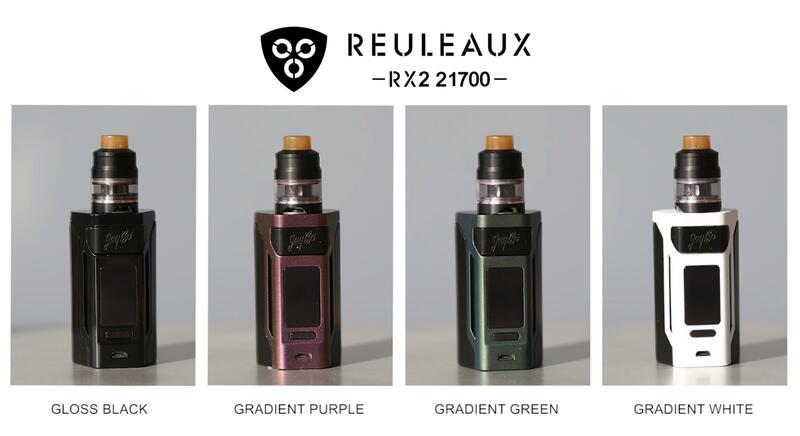 Wismec Reuleaux RX2 21700, the newest member of Reuleaux family, is compatible with 21700 battery as well as 18650 battery. 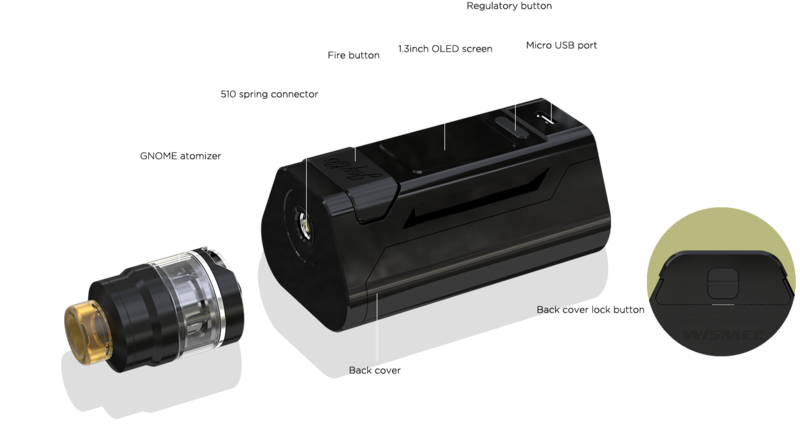 Equipped with dual optional high performance 21700 batteries, RX2 21700 is capable of firing up to 230W with 2A quick charge system. 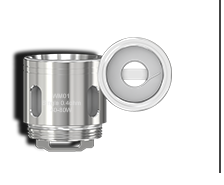 Featuring the retractable top filling solution and convenient bottom airflow control, the GNOME atomizer that packs the powerful WM coils for intense flavor can perfectly pair with RX2 21700 in terms of appearance and performance. 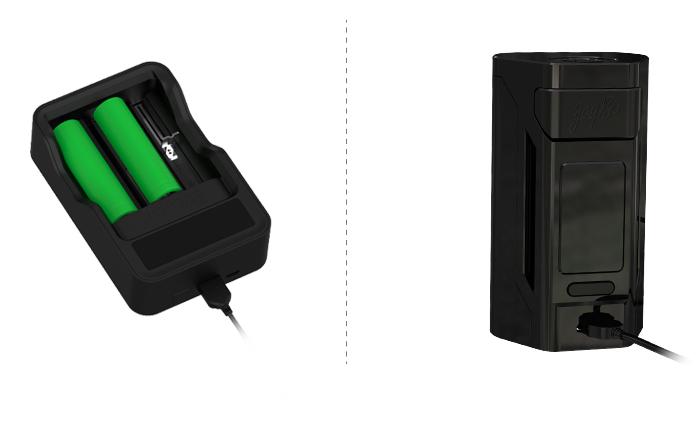 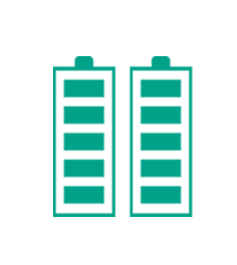 Only by sliding the back cover, can you replace the batteries quickly and easily. The GNOME atomizer packs powerful WM coils: WM01 Single 0.4ohm Head and WM02 Dual 0.15ohm Head, providing you with different vaping experiences. 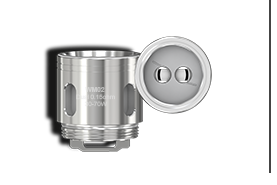 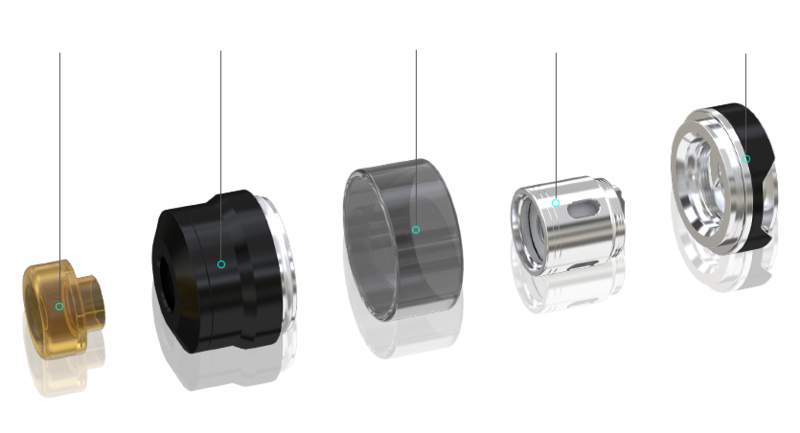 To be compliant with the TPD regulations, 2ml and 4ml versions of GNOME atomizer are available for your preference. 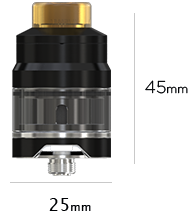 Also, the short drip tip and the long one will bring you perfect vaping enjoyment. 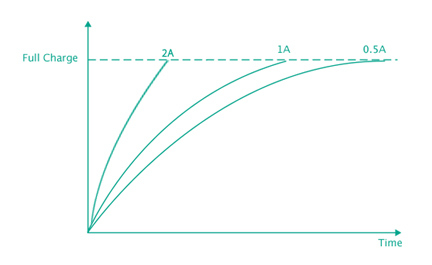 Reverse polarity protection can be successfully achieved by the application of special anti reverse circuit in the board. 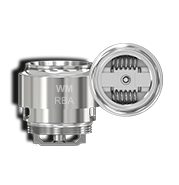 And the dual circuit protection systems make the RX2 21700 much safe and reliable. 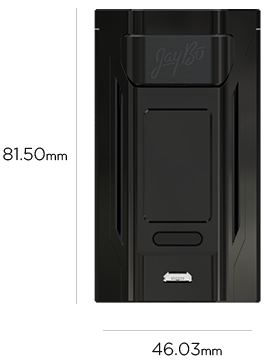 RComing with the upgradeable firmware, you can set the timeout duration to your preference.